A contractor has been selected to undertake the final stage of dredging works as part of a $120 million project at the Port of Port Hedland to improve safety and efficiency. 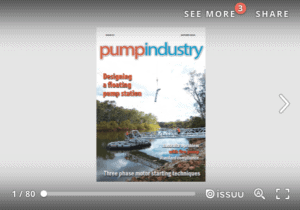 International dredging company Jan De Nul will begin dredging works in April 2019 as part of the Port Hedland Channel Risk Optimisation Project (CROP), delivering a refuge zone and an emergency passing lane to the 42km unidirectional shipping channel, as well as removing high spots in the outer section of the channel to optimise navigable depths. Dredging of the refuge zone was completed in late 2018, and Jan De Nul will remove remaining high spots in the passing lane and channel to complete the project. The project has been undertaken in stages in conjunction with annual maintenance dredging campaigns, and this final stage is due to commence in April 2019. 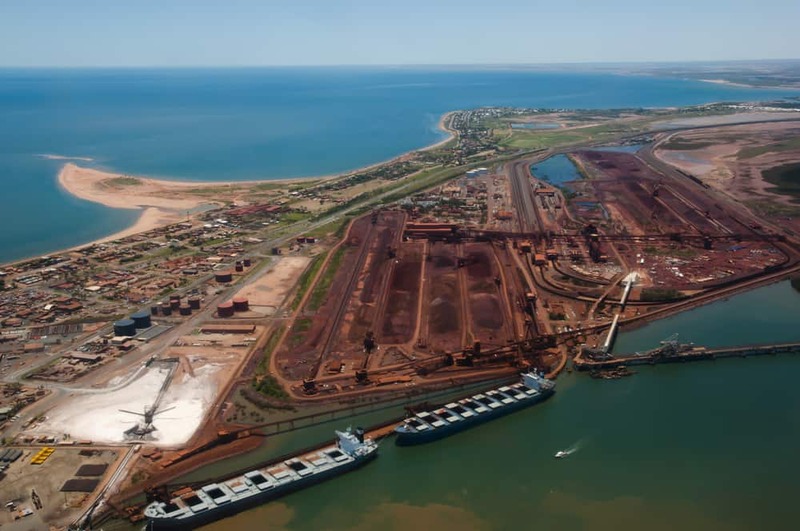 Minister for Ports, Alannah MacTiernan, said, “The CROP will bring significant tangible benefits to port users in addressing channel risk, and enhancing safe and efficient shipping at the Port of Port Hedland. “The safety of staff, contractors and port users is an absolute priority, and the CROP will improve safety for vessels transiting the narrow, unidirectional channel. 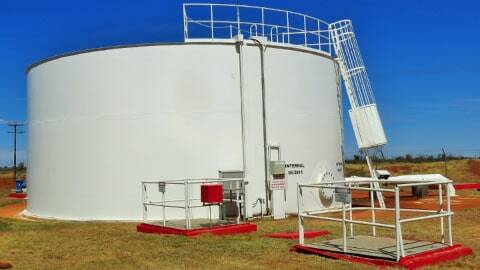 The CROP is funded under the Port Improvement Rate (PIR), a temporary levy charged on vessels entering and exiting the Port of Port Hedland to fund capital improvements. The other PIR projects are the Integrated Marine Operations Centre and the Channel Marker Replacement Program. Users at the Port of Port Hedland have already begun to benefit from completed phases of the CROP, with the final works expected to be completed in June 2019.